Samsung has announced its estimated earnings for the first-quarter 2019. 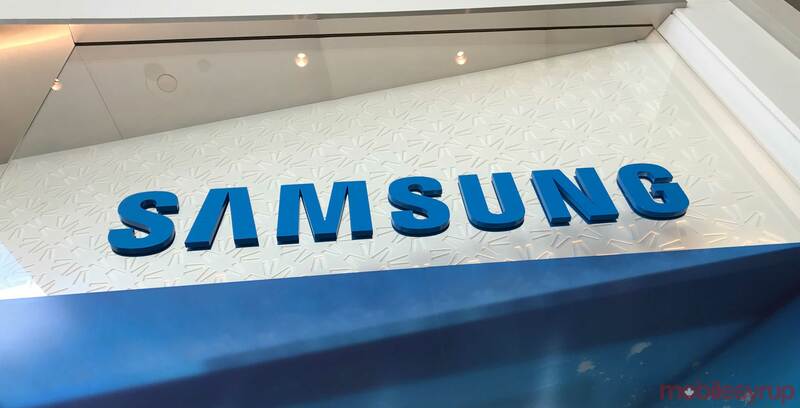 In a media release the company shared on April 5th, Samsung estimated consolidated sales of approximately 52 trillion Korean Won (KRW), or about $61.2 billion CAD. The company also estimated a consolidated operating profit of approximately 6.2 trillion KRW (roughly $7.3 billion CAD). Further, as per Korean disclosure regulations, Samsung can’t offer earning estimates as a range, so the provided number are the median of the expected earnings. It’s a significant drop from the company’s Q4 2018 earnings, with sales of 59.27 trillion KRW (about $69.76 billion CAD), and it marks the second consecutive quarter with a substantial earnings decline. The South Korean company typically releases these projections two or three weeks before its actual earnings go live.